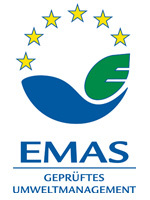 As an EMAS (Community system of the European Union Eco-Management and Audit Scheme) certified company we attach particular importance to a responsible approach to the environment. 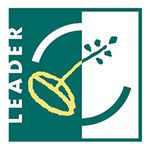 We are regularly reviewed by independent and nationally accredited environmental experts and we work on continuous improvement of our activities and services. In our EMAS statement we inform you about our work in detail. With continuous improvement, we aim to deal with our environment more gently. By “environment”, we also understand our nature, our guests, employees and all those we deal with every day. We have replaced our heating energy supply with a wood chip system. This is fed with local renewable resources from the region, partly from our own woods. We are aiming to isolate our old house from the ground up, so that the energy consumption is kept as low as possible. In our already implemented and planned refurbishments, we place a great emphasis on native material. Likewise, we are trying, as far as possible, to employ local craftsmen in order to ensure their livelihood. We obtain our products, as far as possible, from the region and place great emphasis on ensuring that our suppliers deliver the products in reusable containers, so we are able to dispense with cartons etc..
For the irrigation of our outdoor facilities we use the water collected in cisterns as well as our own well water. The wooden fountains and the pond are also filled with it. We are involving our employees in our environmental policy. They are trained in annual courses on industrial hygiene, emergency care, fire protection, etc.. Furthermore, we are sustaining the social cohesion and team spirit beyond everyday work with trips to small events with the whole team. As there should be no lack in comfort for our guests, they are also included in our environmental policy. Through specific surveys, we get a glimpse of how our guests respond to the conduction of our environmental policy. Also, we welcome their suggestions for improvement and do our best to implement them as far as possible. What are the “Nature Park Hosts”? 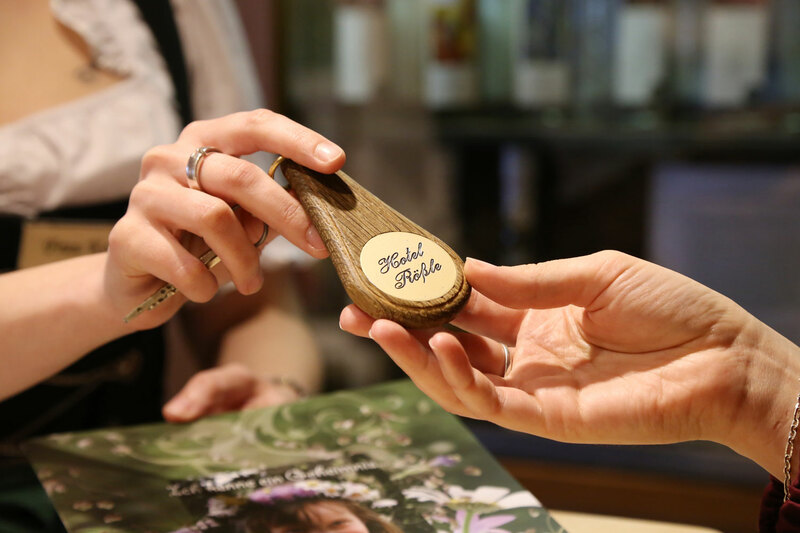 In the Southern Black Forest, hoteliers and restaurateurs have joined forces to present the fantastic experience of our nature and region to our guests literally “on the plate”. 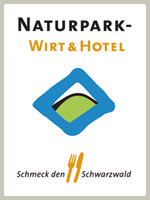 A Nature Park Host offers at least three main regional dishes, all year round. Regional means that the main ingredients for the dishes come from the Nature Park. To learn more about the origin of the products, just have a look at the annotations of the menu or simply ask our friendly service. The Nature Park hosts are closely connected to the region, culture and tradition. They use local products out of conviction, knowing that the unique Black Forest landscape can be sustainably maintained only by a close partnership between producers, restaurateurs and guests. you as our guest can experience the distinctive taste of traditionally prepared dishes. Enjoy the succulent meat from the local cattle breed “Hinterwälder” or from the vension of our local woods. You will be surprised at the taste of real Black Forest ham. Taste our mild “Bibiliskäs” or the strong mountain cheese and do not miss rounding up your menu with a Black Forest kirsch. 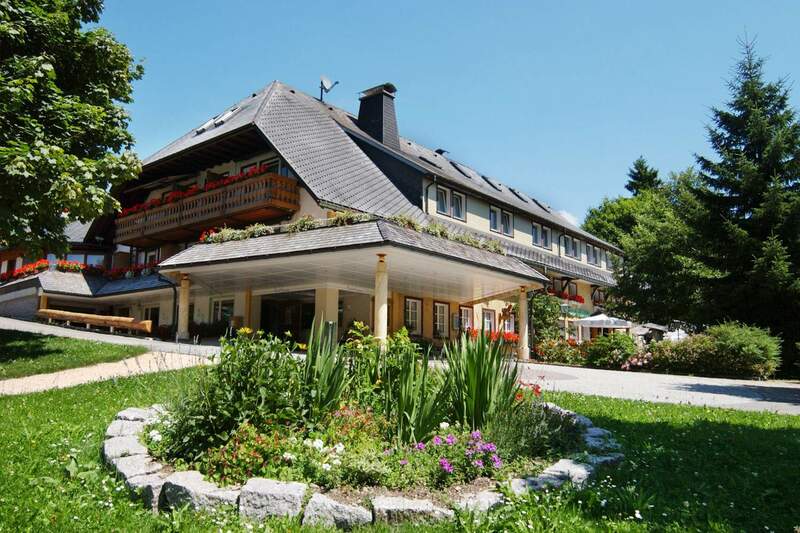 They are located in the Black Forest, at Lake Constance and in the Swabian Alb: The most family-friendly resorts of Baden-Württemberg, all of them having convinced a critical jury at the state competitions “Familenferien”, representing a quality community of hosts for families, parents and children. 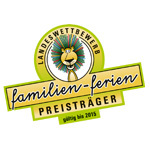 We are one of the first hotels awarded “Schwarzwald – Echte Gastlichkeit” (Black Forest – Genuine hospitality) ! 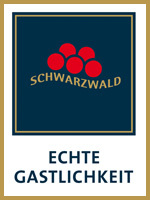 As a host and member of the new award community “Schwarzwald – Echte Gastlichkeit”, we are aware of our special responsibility towards you as our guest. In architecture, furnishing, ambience and service, we are consciously committed to the Black Forest and let our guests actively participate in our Black Forest holiday region, providing them with information, tips and recommendations for leisure and cultural activities. 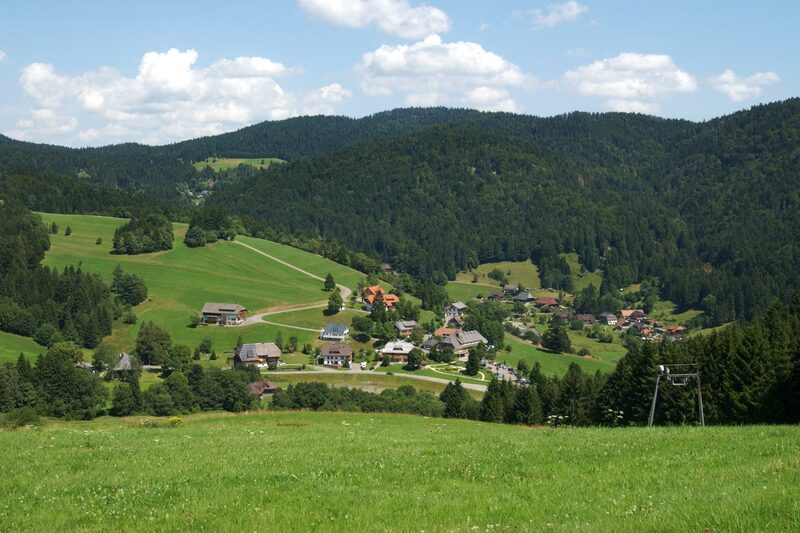 The Black Forest is a unique area of culture and experience, full of regional specialties. That is why we use and preserve traditional recipes, interpreting them in new modern ways. 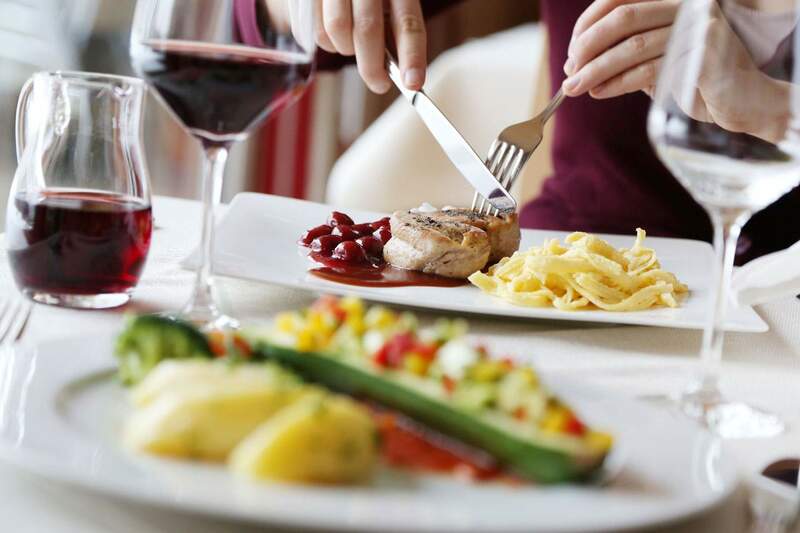 We offer a choice of dishes and drinks to our guests that are typical for our region and come directly from the Black Forest. 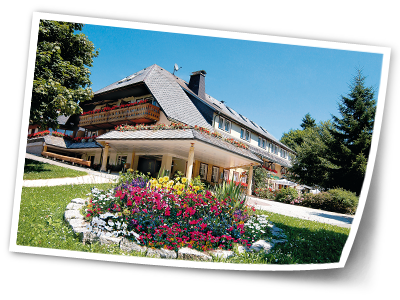 During the reception opening hours, our guests can purchase typical Black Forest products and souvenirs, here. 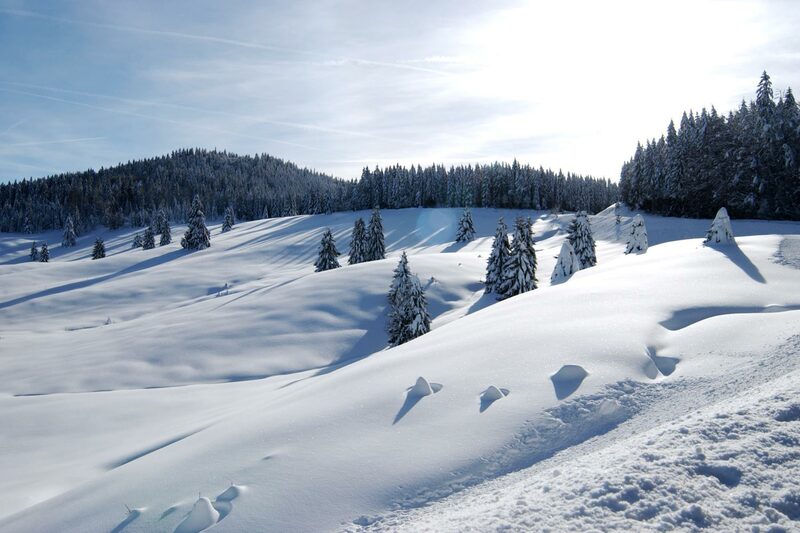 We know the value and sensitivity of the unique natural environment of the Black Forest. So we take this responsibility and lead our hotel, in every possible way, so that resources are conserved. 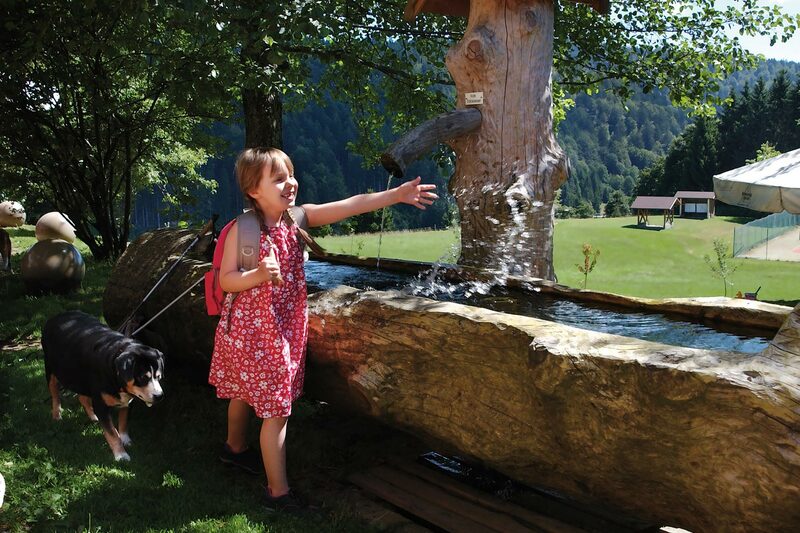 The Black Forest is famous for its genuine hospitality. We attach great importance to ensuring that you feel completely comfortable with us. 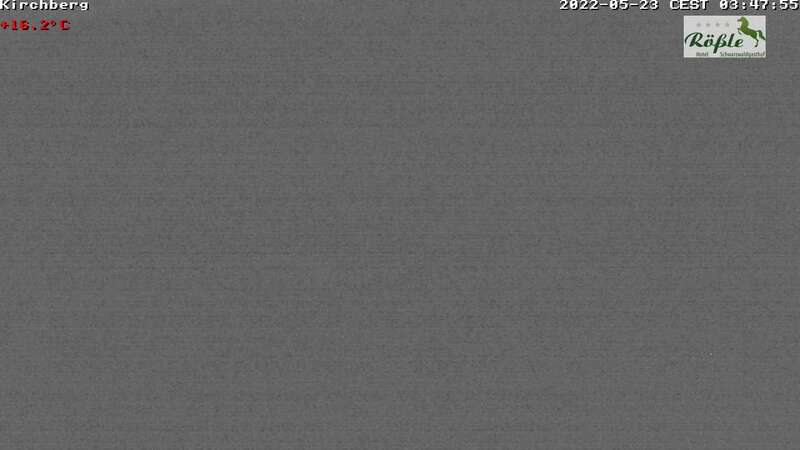 If we do should not meet this commitment at any time, please let us know, so we can do our best to make you feel all well! In the context of the EU program LEADER (“Liaison Entre Actions de Développement de l’Économie Rurale ” / Connection Between Actions for the Development of the Rural Economy) we are as well actively committed to strengthening the back our region.